On Monday, the South Dakota State House narrowly voted against a bill seeking to reject a policy that allows transgender students to play on whichever sports team matches their gender identity. The vote was an even split, 34-34, failing to garner the majority required for its transfer to the the state Senate. NBC News reports that this was the fourth anti-trans bill proposed and subsequently rejected by South Dakota lawmakers this session. 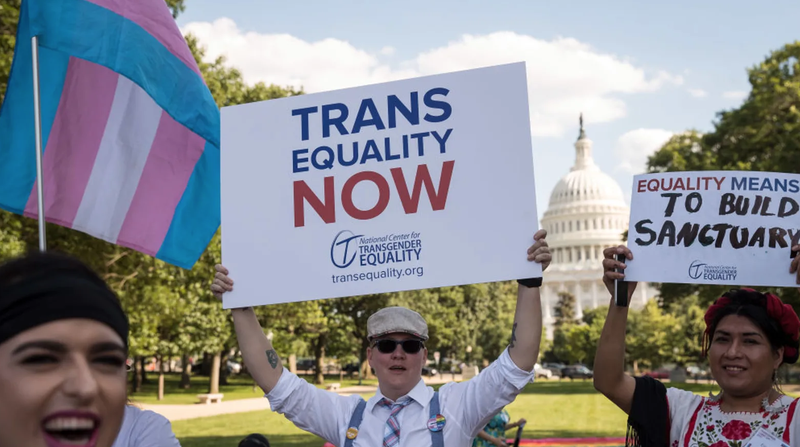 Strangio added, “There’s such a focus on Trump and the federal government that little attention is paid to the state level where so many of the legislative attacks on trans existence are playing out.” In addition to the four rejected bills out of South Dakota, Strangio pointed to recently proposed anti-trans legislation in Mississippi and Tennessee.